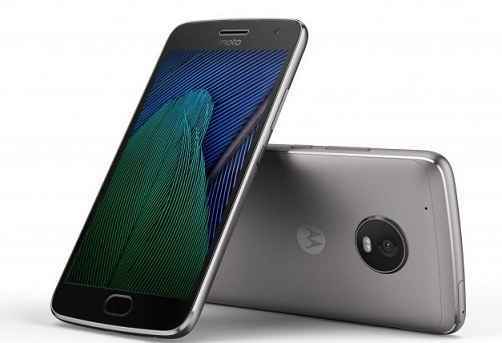 Moto G5s has now been launched and official. The smartphone was released alongside and higher variant tagged as, G5s Plus. Both smartphone was made official in the Indian market. People residing in India can easily get hold of both devices starting from Indian INR 13999; both releases can be classified as around $200 worth smartphone. Both still fall slightly above the budget device range. A clampdown on specs, leaves us with a Snapdragon 430 chipset powered device. Running the Android Nougat OS on the screen and possessing 4GB of RAM for multitasking. With 32GB of onboard storage. A glimpse at the body design of the smartphone, leaves us with a 5.2 inches display with 1080p screen resolution. Has metallic aluminium unibody design, that provides a premium finish look and ruggedness. Moto G5s is available in fine gold and grey lunar coloured variants. As for the cameras, we have 16MP rear unit posing f/2.0 aperture with PDAF and flash. At the front of the device, is the 8MP front selfie with LED flash also included.